New headlights have a factory-applied UV resistant coating to help protect and preserve the lens against oxidation. Headlight restoration is the process of removing oxidation and re-applying a protective UV coating. Ultraviolet radiation from the sun is the primary culprit in the headlight aging process, compounded by other environmental factors. Restoring your headlights to their original clarity not only improves your vehicle’s appearance, but more importantly provides safety to the vehicle’s occupants by restoring the headlight’s ability to project light properly. 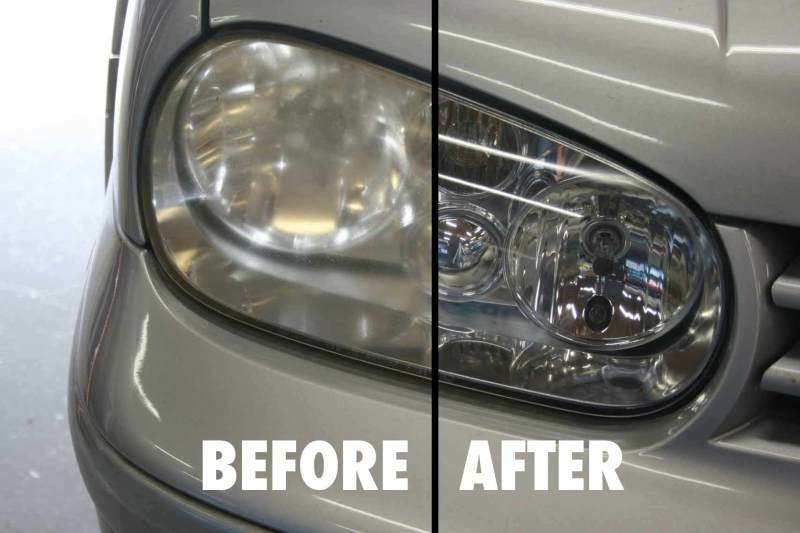 If your headlights are scratched or discolored or if they seem to lack the brightness they once had, you should consider restoration before you purchase an expensive replacement. At A-1 Auto Glass, we offer our customers a headlight restoration service that will maximize your headlight’s potential to keep you safe.